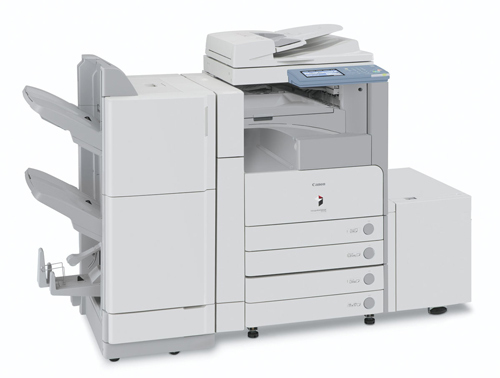 The Ricoh Aficio 3035 / 3045 saves you money, time and space. It is an all-round document solution that will keep you in front for years to come. Delivers cost-effective, efficient and secure workflow that is integral to your business success. Standard Network Print, Scan, Scan to Email/File/Folder. Whether you?re trading up from a fleet of desktop colour printers or seeking to add in-house colour to your employees? resources, the Ricoh Aficio 3260/5560C is a total solution for the production and distribution of every document in your office. 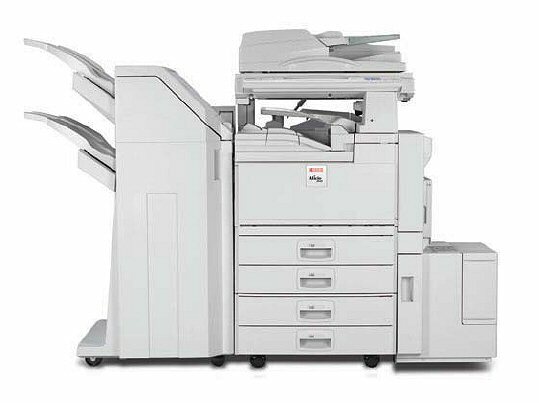 The Canon imageRUNNER 3570 copier is the ultimate copier device for small- to medium-sized corporate workgroups and departments. 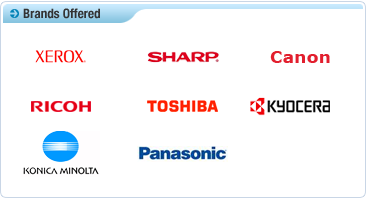 There are many types of copiers on the market today: new copiers, demo copiers, showroom display copiers, factory recertified copiers, refurbished copiers, used copiers, both in analog and digital. With all the options, features and costs associated with copiers, it may be challenging to sort through the choices and make a valued decision. 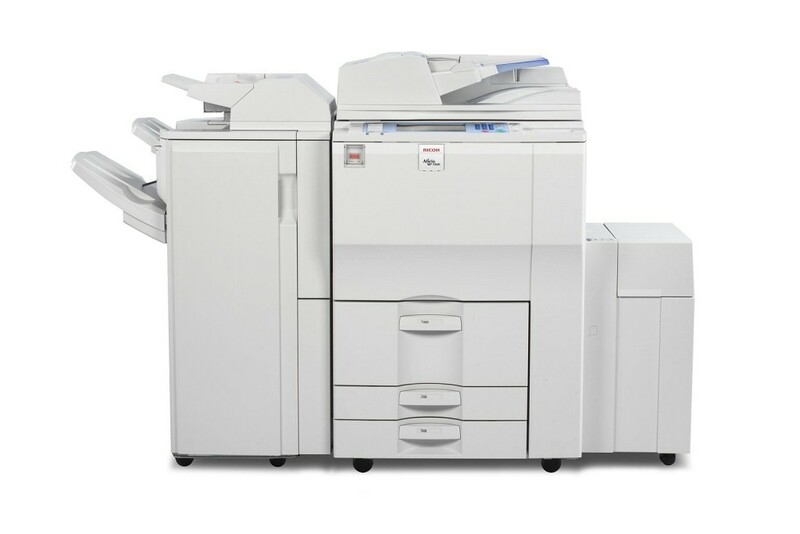 Re Certified - Refurbished canon copiers are generally just as reliable as new copiers, but hold a significantly less price tag. Refurbished models can be purchased either as analog or digital. Analog copiers use a much older process to make copies. 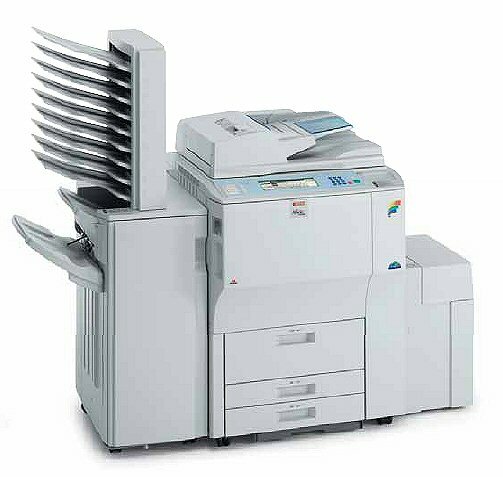 Digital copiers hold significant advantages over analogs, can be quite cost effective, and provide the highest quality printed duplications. Answers, and advice that WILL Save you £££. Can you explain some of the traditional copy machine terms and acronyms? What are booklet finishers, automatic duplex, network print, etc? We?ve heard a lot about document imaging and we were wondering the different ways a copier scanner can image and store a document? There are two ways a copier scanner can store, archive or forward a document. But first we need to explain the term copier scanner. 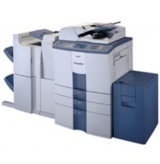 This is a term used when a copier can perform a scanning function in order to facilitate document imaging. I have been thinking about consolidating my office equipment and purchasing a copier printer. 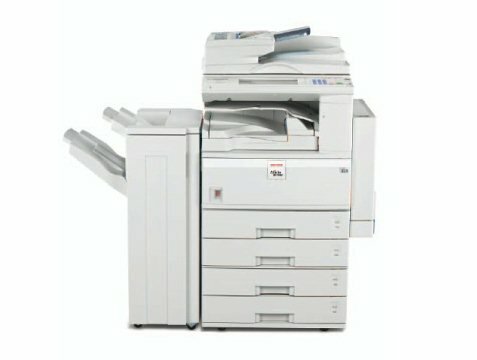 What are the benefits of having an all in one copier printer versus a single copier and printer? The quality of output on a copier printer is the same as a standalone laser printer and your cost of toner is much lower on a copier printer. To see the substantial savings you can achieve by getting a copier printer from us let?s compare a Konica 7022 22 PPM copier printer versus an HP stand alone 22 PPM printer. From a capital standpoint you can purchase the copier printer accessory (better known as a network print card) from us for £400. 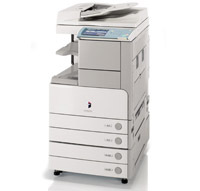 ©1995 - 2012 Essex Copiers, | 0800 975 1919.